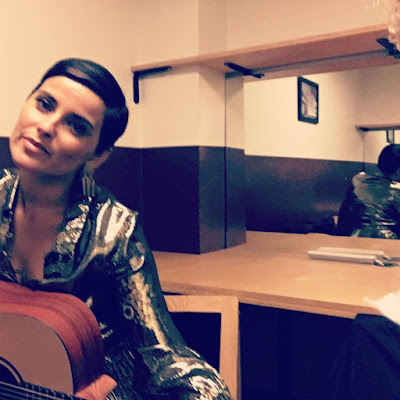 The Mosley Music Group Singer Nelly Furtado Finally Making Her Comback! 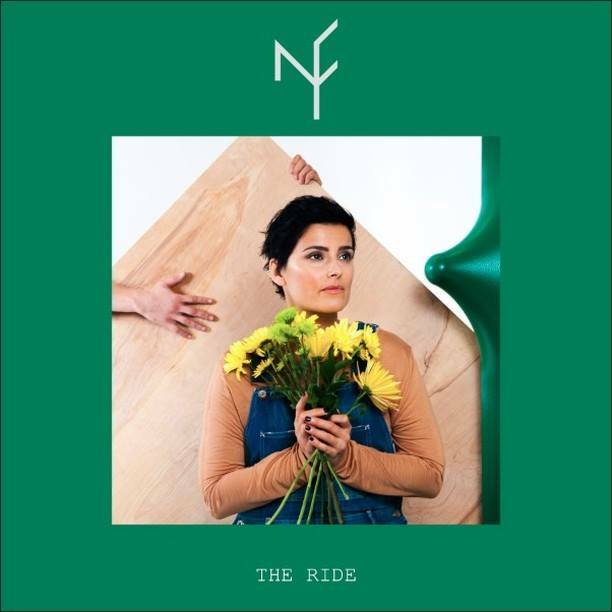 Now She's Ready to Release her long A waited Sixth new album "THE RIDE", The Album is expected to drop in just a few months and people are buzzing after her first two singles were greeted with a warm reception. Nelly Furtado reveals the album 'THE RIDE', produced by John Congleton (known as work with st. Vincent), that hits stores in March 2017.